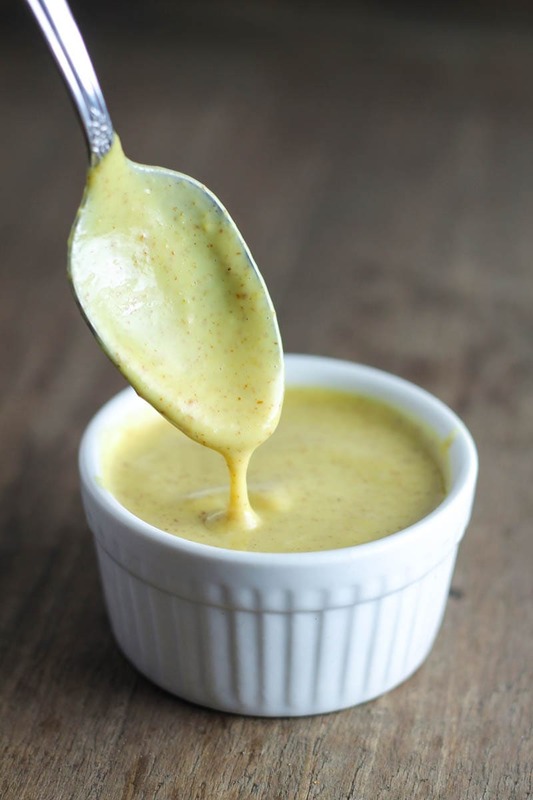 This 3-ingredient Creamy Maple Mustard is the BEST dip recipe ever! And it pairs perfectly with low FODMAP chicken tenders, garlic fries and more. 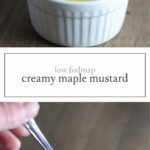 This creamy maple mustard is wayyyy better!! But it was and is, especially when used to dip these low fodmap chicken tenders! Yum! Yum! YUMMY! My mouth is just watering thinking about this dip. I could totally eat it with a spoon?! Serve or place in an airtight container and store in the refrigerator for up to two days. This is amazing and so simple! Love!!! This recipe is ideal as a salad dressing as well! super simple and absolutely delightful to the senses. 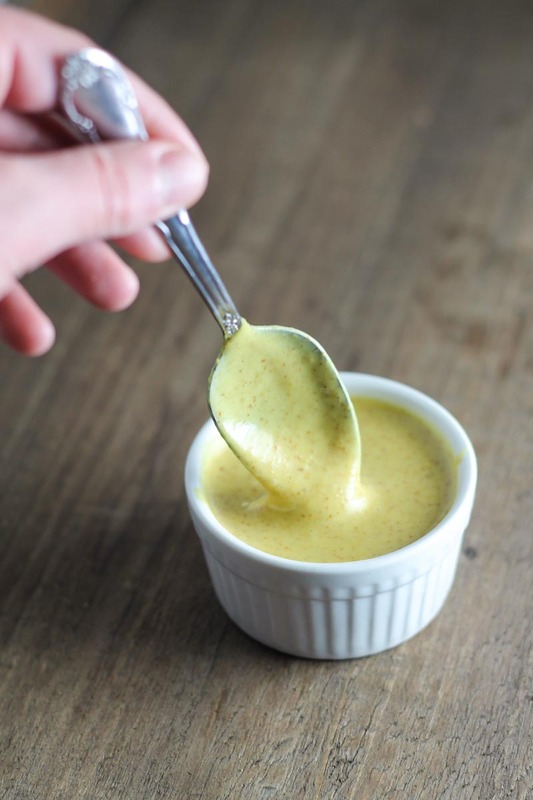 My husband and I love this dressing sauce. 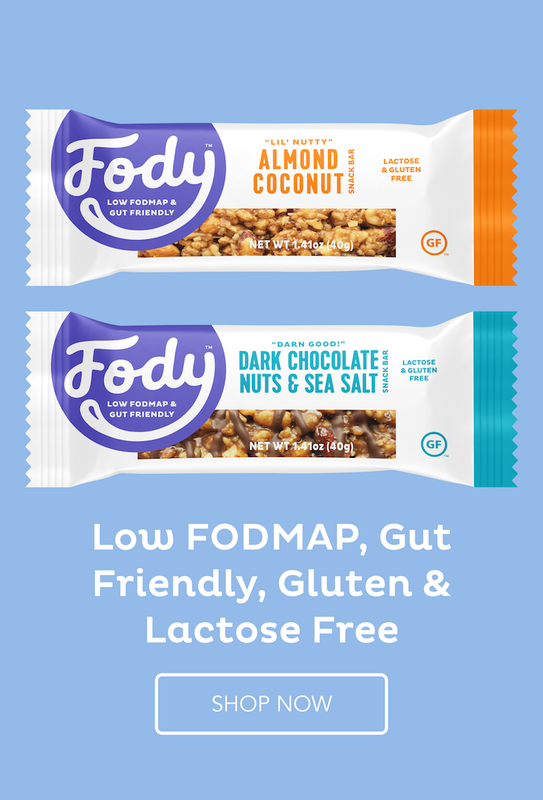 Thank you for sharing this recipe with us and making life a delicious joy for us low fodmappers. Using this as a dressing is a FABULOUS idea! Thanks for sharing, Elizabeth. And, thank you for your support!